Consumer regulators across Australia are warning would be investors against ‘Dodgy’ property spruikers running get-rich-quick seminars. Consumer advocates are concerned people are being pressured into dodgy deals selling properties at the back of the seminar room and or those push rent-to-buy housing schemes. 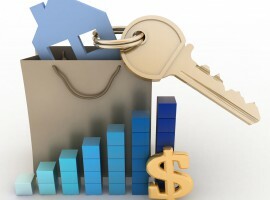 The ACCC explains that property spruikers are motivated to gain money at your expense. 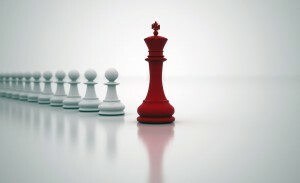 They suggest you don’t risk your money and assets because of their misleading advice and that you should always get independent, professional advice before making any investment. offers to buy properties interstate that you have not seen, or off-the-plan properties that do not yet exist. I have been running property education seminars for over 16 years, but I have never sold any properties at the back of the room. In fact I’ve never sold any properties at all. 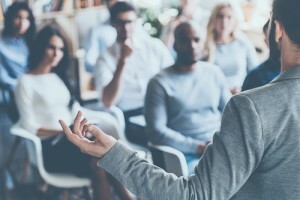 For 16 years I have been running educational seminars, writing books and blogs as well as mentoring clients personally to help educate them to a level of financial fluency so that they won’t be “sucked in” by dodgy investment schemes. Having said that I know some people who despite getting this type of education have still been lured by the promises of get rich quick schemes and unfortunately lost out significantly. 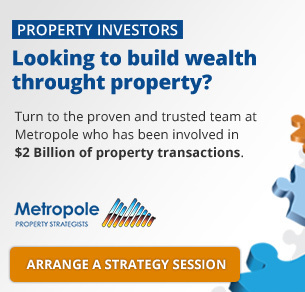 Just to make things clear… my team at Metropole and I have never sold properties, instead we give independent, unbiased strategic property advice and then help our clients implement the wealth creation plan we have devised together through property advocacy. Similarly, last year when ASIC warned a large number of property seminar promoters and property “educators” we were not on that list. 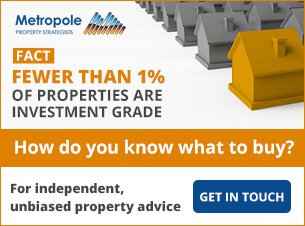 At this stage of the property cycle, where not all properties will increase in value strongly, correct property selection is critical, so if you’re looking for independent advice, no one can help you quite like the independent property investment strategists at Metropole.